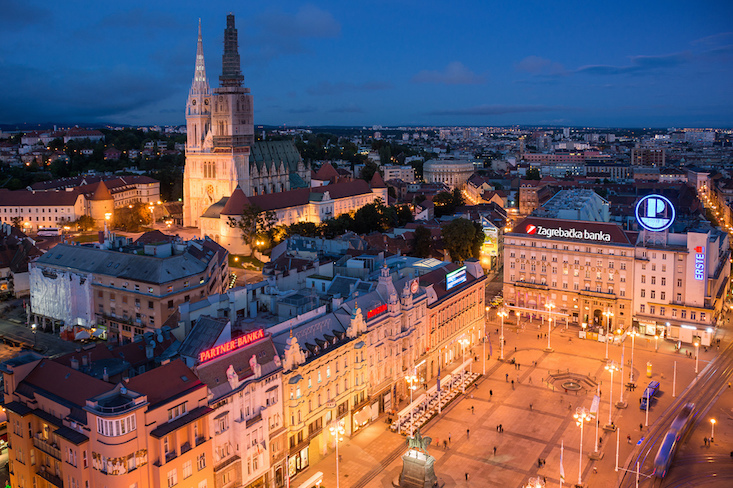 Could you design a piece of Zagreb? Design Centre Zagreb (DCZ) is looking for designs that capture the spirit of the Croatian capital — will you be the creative mind behind the first collection of designer Zagreb souvenirs? The Piece of Zagreb (Komadić Zagreba) project aims to create original and authentic Zagreb souvenirs through an interdisciplinary approach to design, in the process helping to connect Zagreb's diverse creative community. To this end, DCZ has launched an open call for design proposals from professional designers, design students, applied artists, craftspeople and anyone involved in creating material culture. There will be three winners and seven runners-up, with winning designs presented at the Design District Zagreb festival in June. Future open calls will see Piece of Zagreb souvenirs evolve, keeping with the times for a truly contemporary memento.